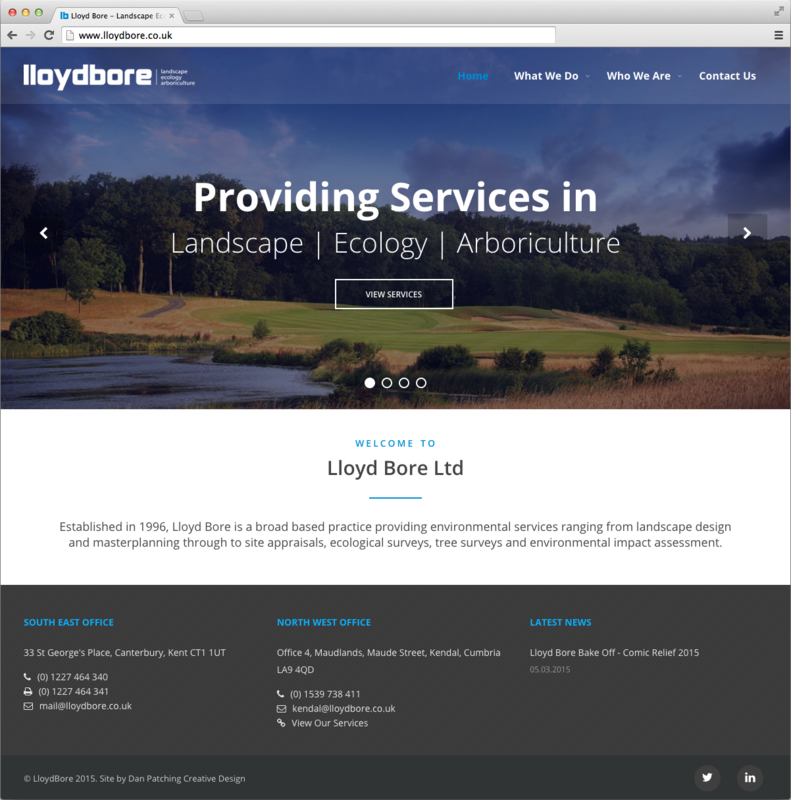 We were asked to create a new responsive website for Lloydbore. 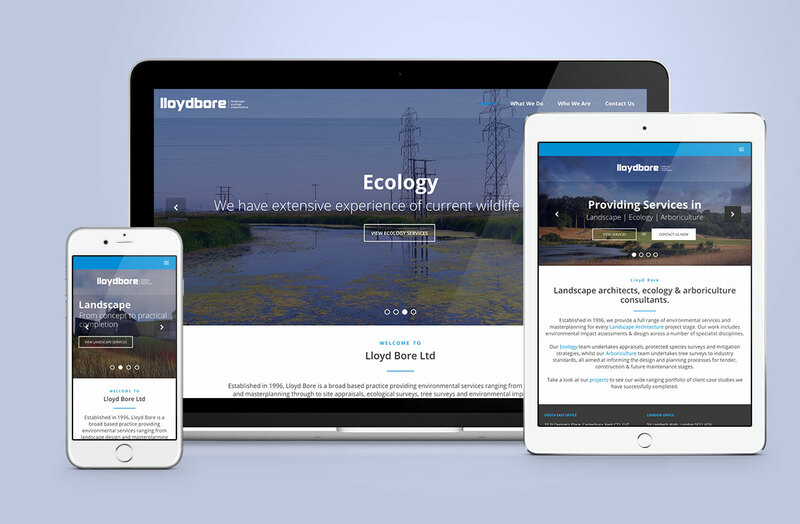 Their old site was extremely text heavy, poorly structured and outdated so we decided that a much more visual approach was needed. 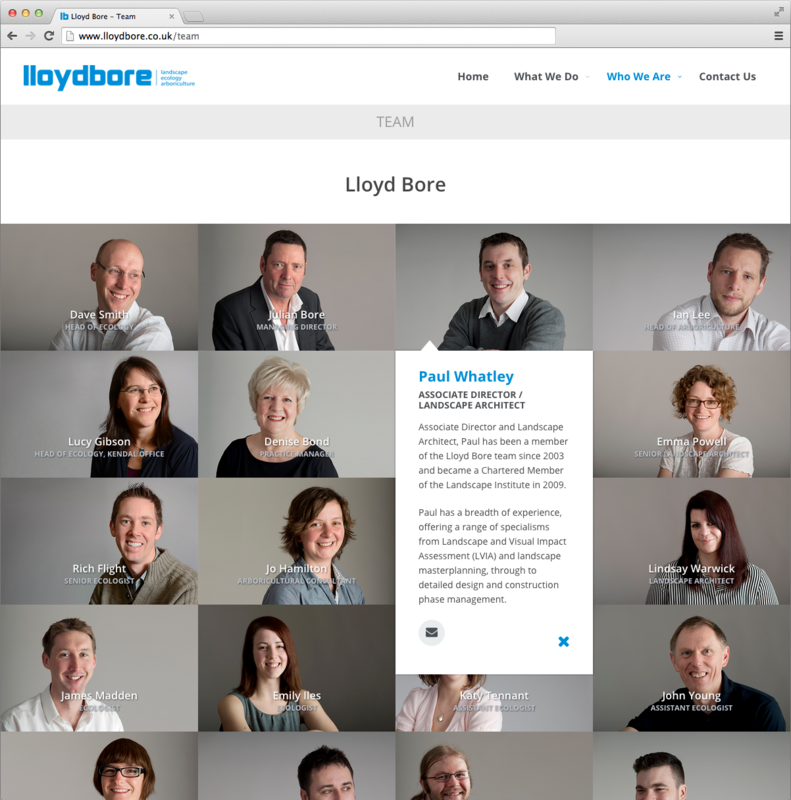 The result was a much cleaner, better organised site that was packed with full screen images showing off Lloydbore work in all its glory. 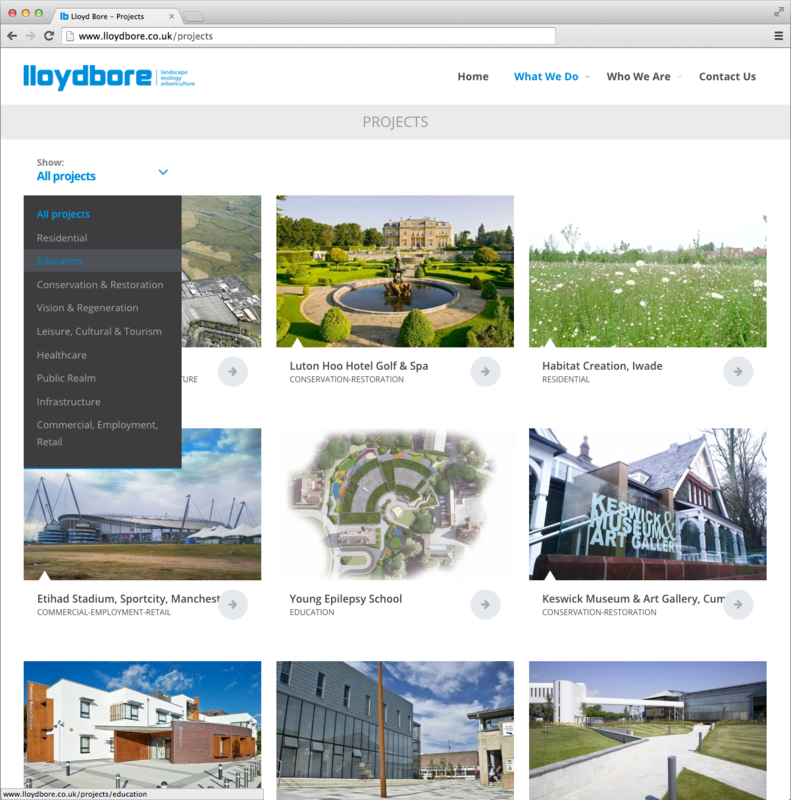 The site is also powered by our bespoke content management system allowing Lloydbore unrestricted ability to update all the content themselves. 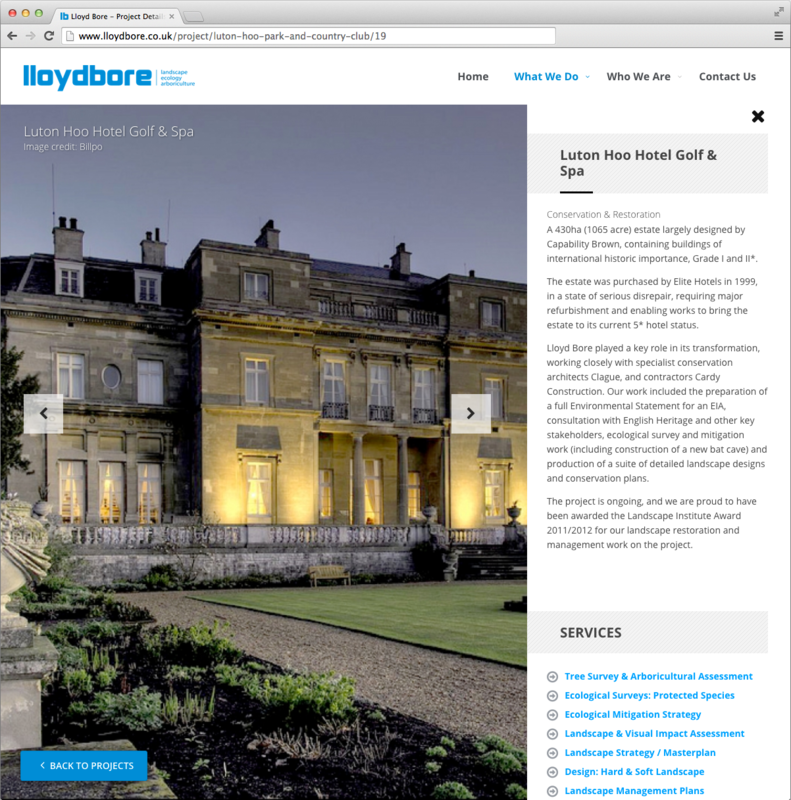 The site has received much positive feedback from clients since its launch.